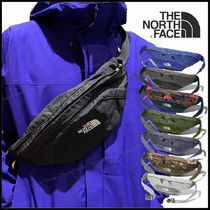 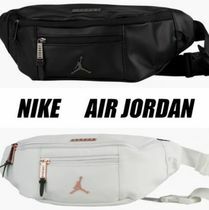 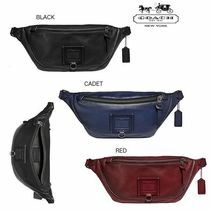 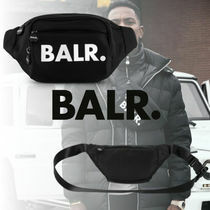 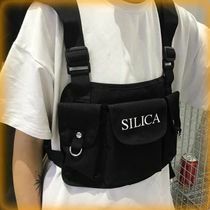 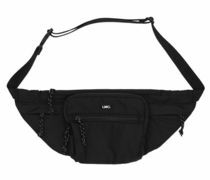 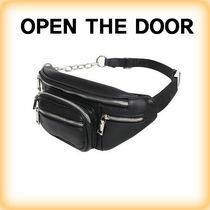 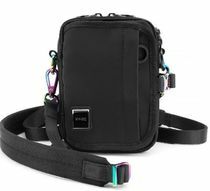 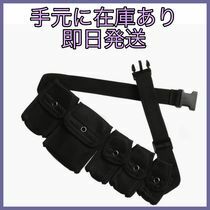 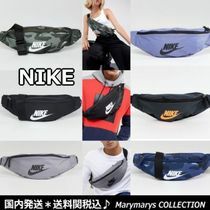 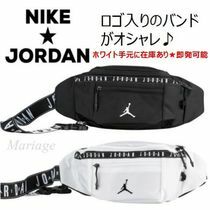 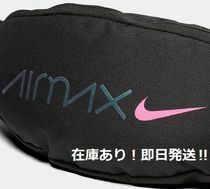 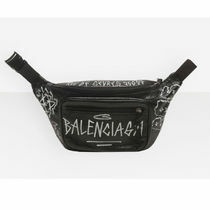 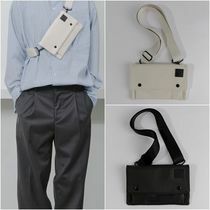 Hey, fannypacks have gotten a bad rep in the past but they've come a long way since their "dad bags" days. 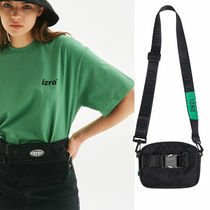 Today, brands have transformed the style into slingbacks, an item that can be worn around the waist or over the shoulder. 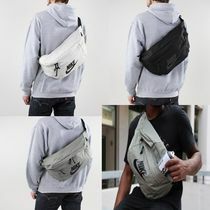 Who doesn't love a comfortable bag that keeps both of their hands free? 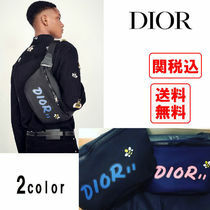 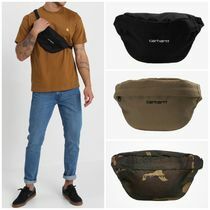 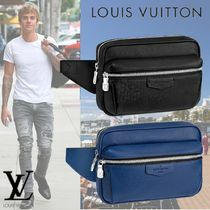 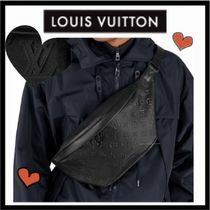 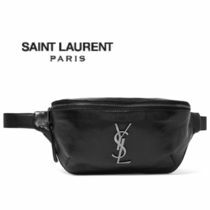 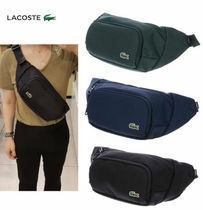 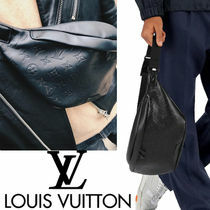 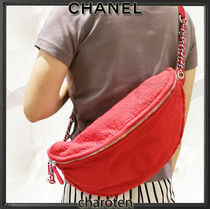 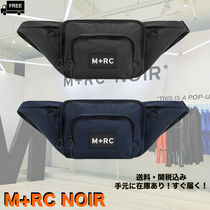 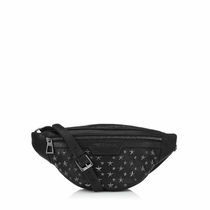 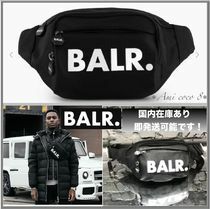 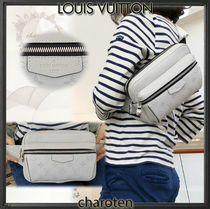 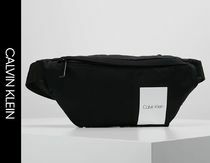 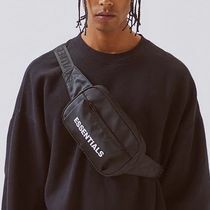 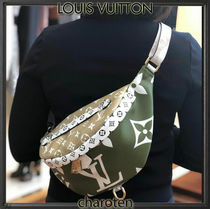 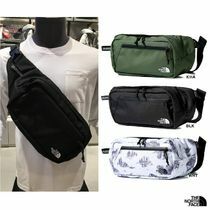 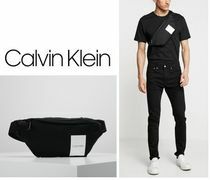 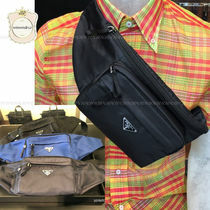 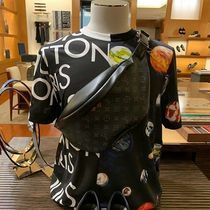 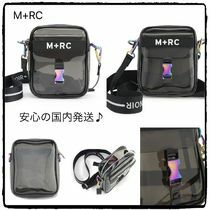 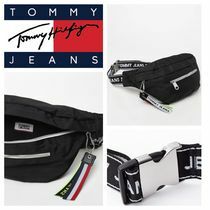 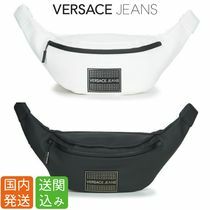 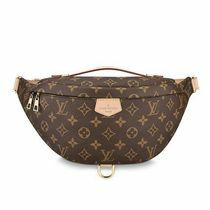 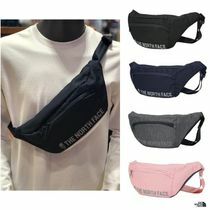 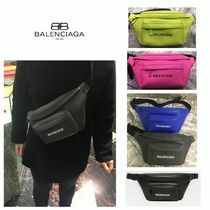 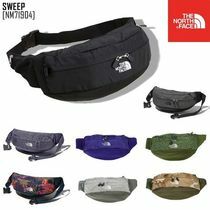 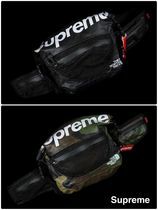 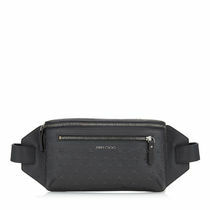 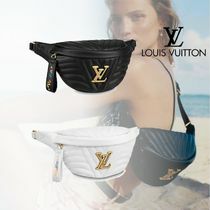 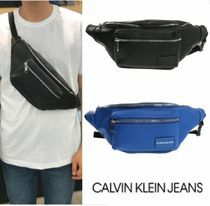 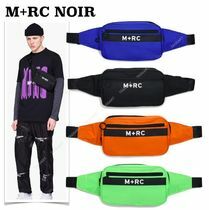 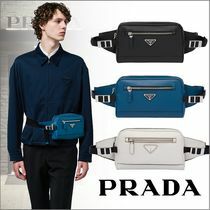 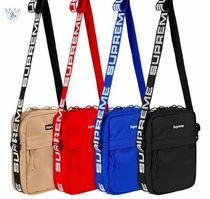 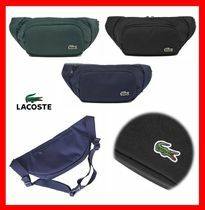 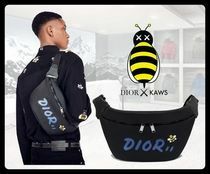 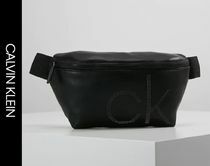 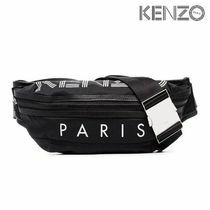 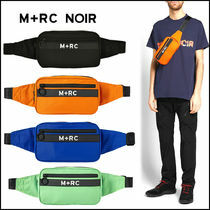 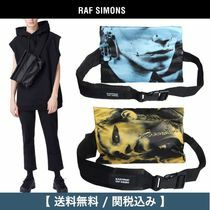 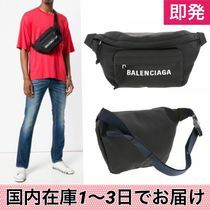 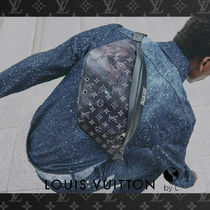 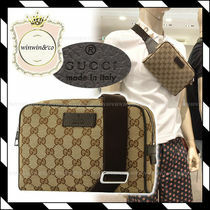 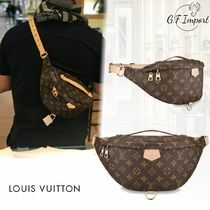 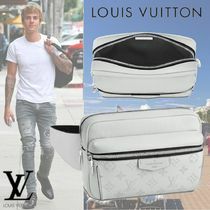 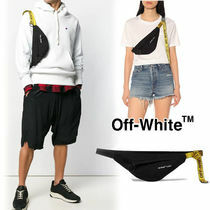 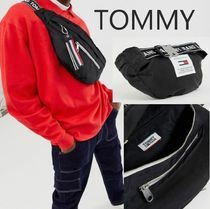 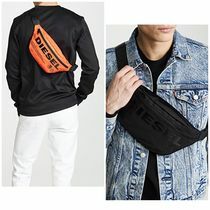 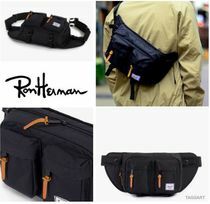 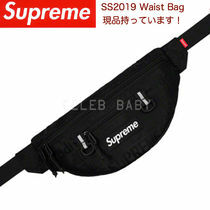 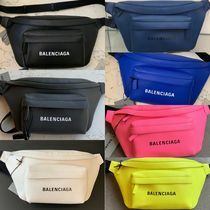 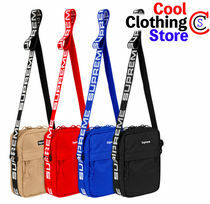 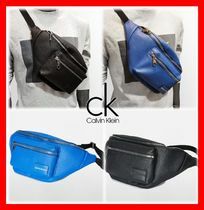 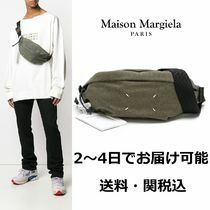 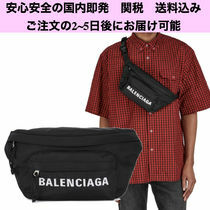 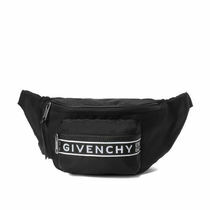 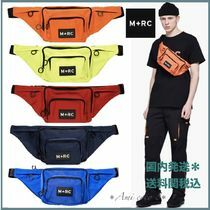 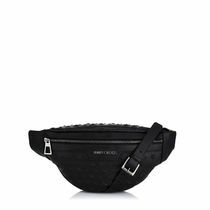 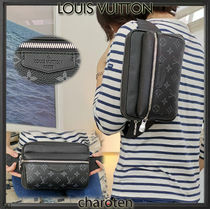 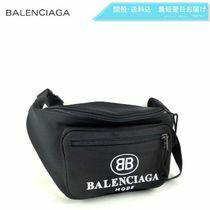 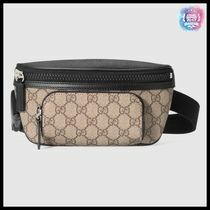 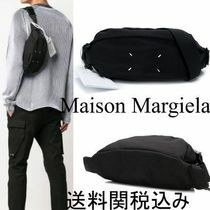 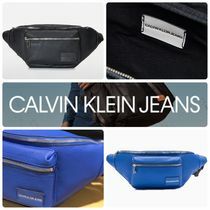 Hip packs come in a variety of styles, including Supreme's sporty nylon slings or Louis Vuitton's classic damier bumbags. 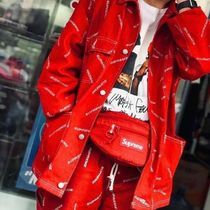 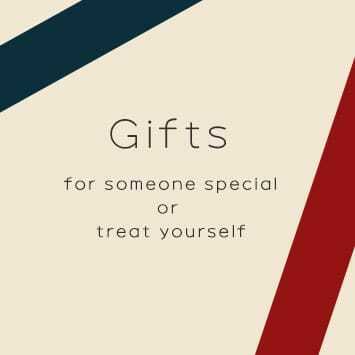 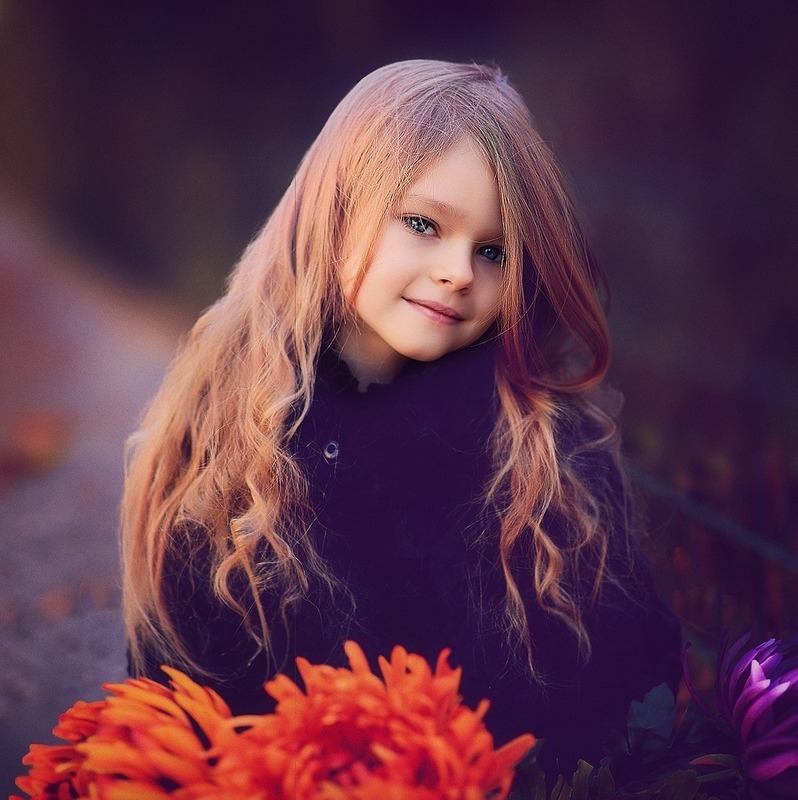 They can be used to add a pop of color to an otherwise monochromatic outfit or seemlessly blend into the rest of the look.